If you’re preparing to search for a new position, there are some important things you can do to prepare a winning resume before you begin to apply to management jobs. 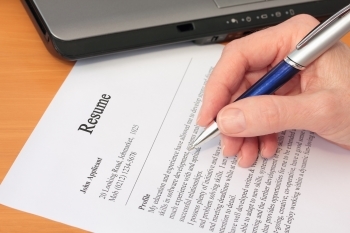 Resume writing is a continually evolving craft, and many people have never had much training in how to do it well, let alone keeping up on the latest ways to give your resume an edge over the competition. Especially at a management level, your resume needs to be much more than a career timeline: It should be more like a trophy case. Clearly Identify Your Management Skills – Listing your managerial titles in a laundry list with dates is not an effective way to call attention to the skills that make you a desirable candidate. Titles are fluid and don’t necessarily indicate what you do or can do. Make sure that in the course of describing your current and past positions, you highlight the leadership and supervisory skills that demonstrate your abilities and your potential in a new position. Use brief bullet points to show how you’ve built a successful team, increased productivity, and mentored employees to great success. Quantify Your Accomplishments – Whenever you can, quantify your management accomplishments. It’s fair to state the highest example that is true. For example, you might highlight your successes when you supervised a team of up to 250 people. Maybe you didn’t always have 250 people on your team, but at one point, you did. Quantifying in dollars can make a big impression, but if your accomplishment sounds better as a percentage of growth than a dollar figure, use the percentage. The most important thing in quantifying are that your examples are true, and that you show good judgment in citing figures. You should have a good understanding of which figures are impressive, and which are just average: Only include the impressive ones. Hit The Critical Keywords – In some cases, your resume is passing through the hands of a Human Resources representative who may not understand the full details of the position you’re applying for. In other cases, it will be delivered to the executive who will be making the hiring decision. In every case, there will be some level of keyword search running through that person’s mind as they review your resume. Companies put a lot of work into developing job descriptions for management positions, and they’re looking at your resume to see how well you stack up to that. You should have access to that job description for that specific position; revise your resume to hit their critical keywords as naturally as possible. When you work with a management recruitment firm like The Lawler Group, you get the advantage of a personal introduction to top employers who are looking for a manager like you. Our experienced recruiters can help you prepare the best resume for your field, and advise you on revisions that may help you impress specific companies or executives. 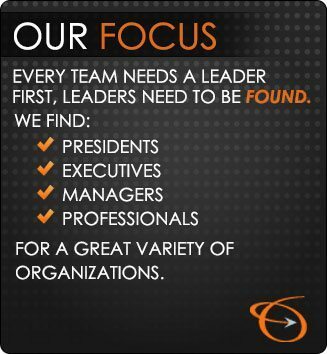 Contact us to learn how working with a management recruiter can help you find and land the ideal management job for you.